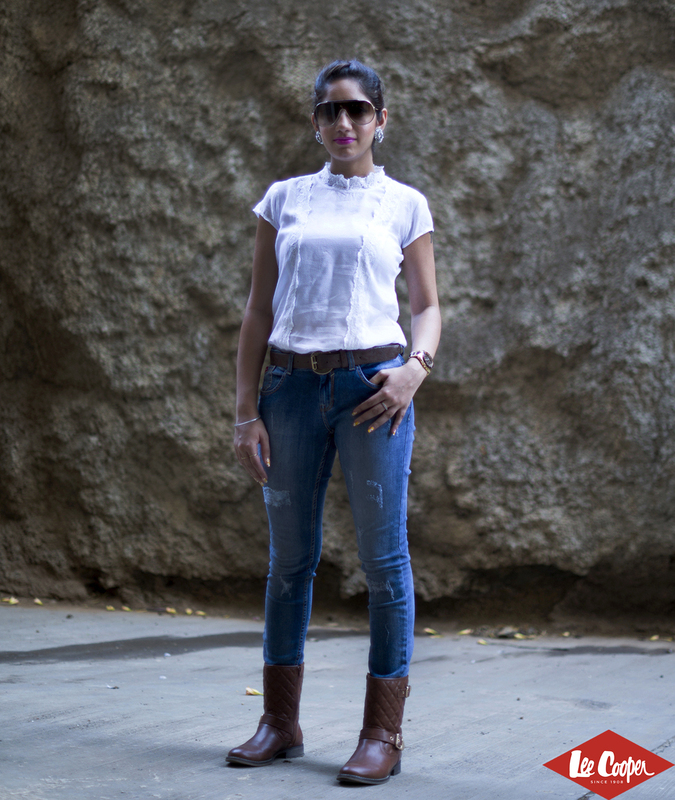 Lee Cooper Kin is adding bloggers from across cities and spreading the fashion quotient around. 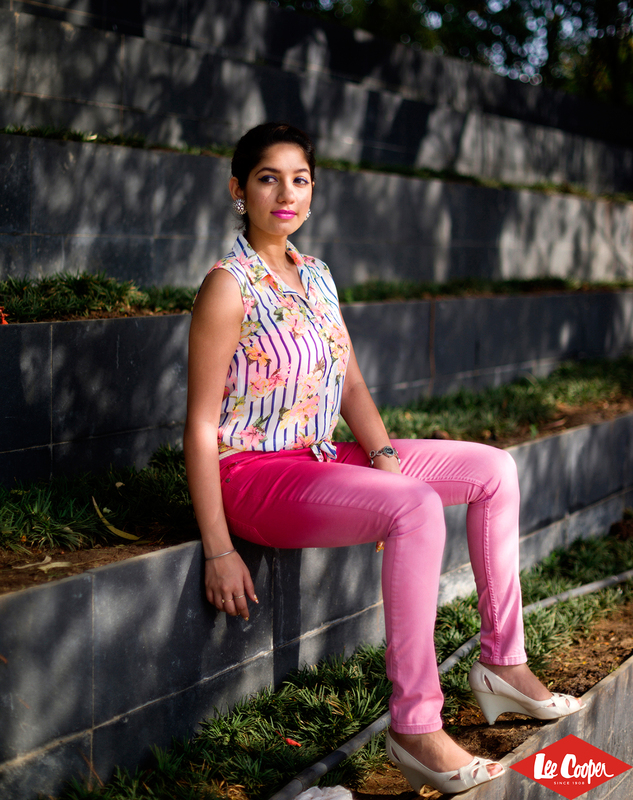 We started from Bangalore, moved to Mumbai and out latest member is Aleena, blogger at The Style Chair, from Pune. A lot of thought has gone into Lee Cooper’s SS’15 Collection. But basically, the Lee Cooper’s SS’15 collection was inspired by the 50’s voyagers & their fashion with denims, feminine shapes & pretty English floral prints being the highlight of their inspiration. I had already picked my favourites. The first thing that I noticed was the pronounced use of Florals & what also really impressed me was the wide range of denims in varied colours. 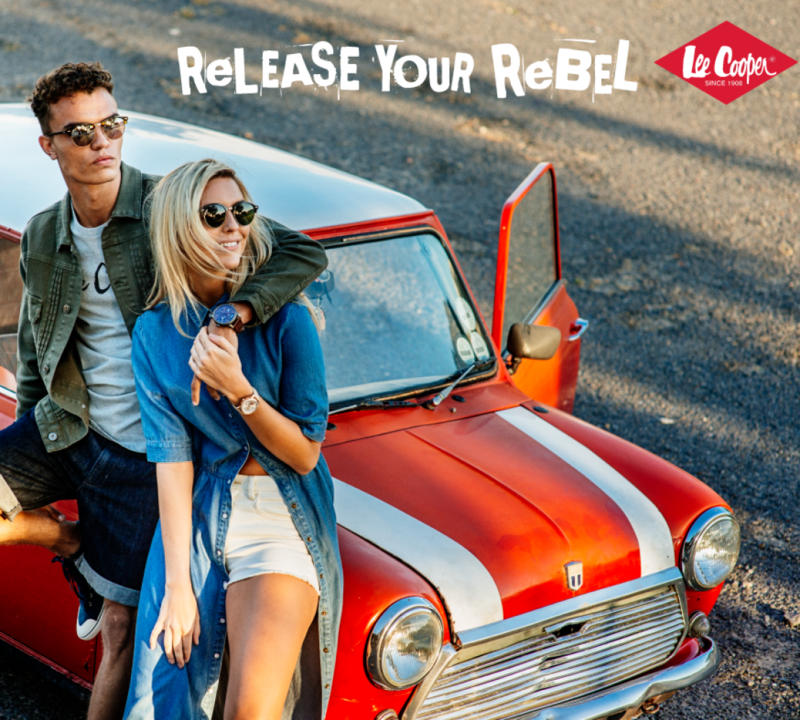 Lee Cooper definitely had their Denim Trend on to the hilt! What gave that blissful summer feel at the store were the Whites. Summer time ‘getting your whites right’ is an absolute must for me. There were white denims, white floral dresses, white half sleeved shirts, white lace tops, white sheer tops too. Lee Cooper did absolute justice to the whole ‘Summer white’ trend & that is when I was absolutely floored. Floral & tie up made a perfect choice for a summer top. Oh yes! These pink pants definitely gave the look that cutting edge with the ombre effect. Sundresses are must to go in the summers. It feels so airy & comfortable for not being clingy. Lee Cooper’s cotton cool material didn’t even make me feel uncomfortable while shooting in this summer heat.